Re-posted from Activist Post with thanks to the author, Amanda Froelich, and to Activist Post, sourced from TrueActivist.com. This article highlights an absolute must-watch video of journalist Sharyl Atkisson who speaks candidly about how mainstream media manipulates information, how the media is manipulated by industry, particularly the pharmaceutical industry, how fake grassroots movements or “astroturf” front companies actually push big-corporate interests, and how it’s propaganda, not news, that ultimately washes up on the shore of public consciousness. 10-minute long video, well worth watching. If you’re aware that only a handful of corporations (6, to be exact) control over 90% of the media, you’re one of the few. What this means is that everything you hear on the radio, read in the news, and see on television (including the ‘news’), is controlled by one of these six corporations: General Electric (GE), News Corp, Disney, Viacom, Time Warner, and CBS. This startling truth has become more commonly accepted in recent years, especially since Operation Mockingbird, a CIA-based initiative to control mainstream media, was exposed. Popular avenues of information are now bombarded with clever marketing tactics telling the public what to think and what to buy, how to look, and where to spend hard-earned dollars. Such is evident once you wake up and note the blatant lies continuing to spam the TV screen and newspaper headlines – especially concerning the topics of health, food, war (“terrorism”), poverty, and more. Sadly, people aren’t even aware of how brainwashed they’ve become. 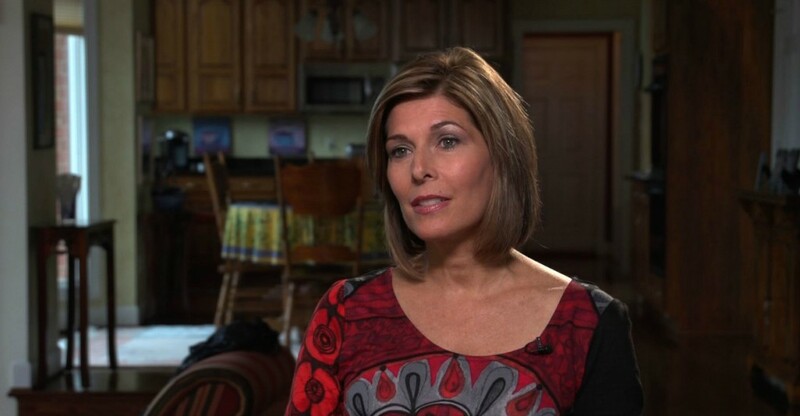 That’s where Sharyl Attkisson comes in. For her eye-opening TEDx talk (below), the veteran investigative journalist (and former CBS News investigative reporter) reveals how “astroturf,” or fake grassroots movements, funded by political, corporate, or other special interests very effectively manipulate and distort media messages. It’s time the populace wake up and question everything with integrity. This entry was posted in Activism, Censorship of Journalists, corporate fraud, Corruption, Media Complicity, media corruption and tagged Activist Post, Amanda Froelich', astroturf, brainwashing, CBS News, Mainstream Media, propaganda, Sharyl Atkisson, TrueActivist.com. Bookmark the permalink.